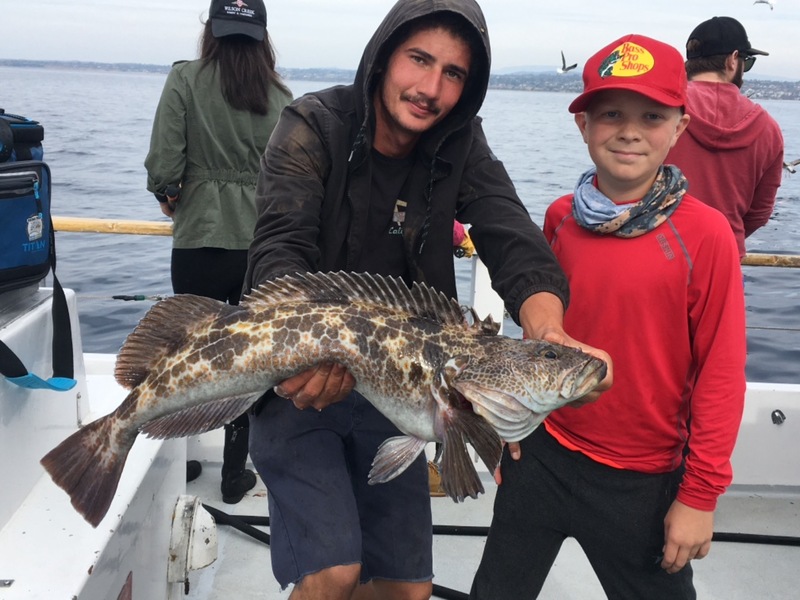 The Chubasco2 returned from their half day trip with an outstanding rockfish count. 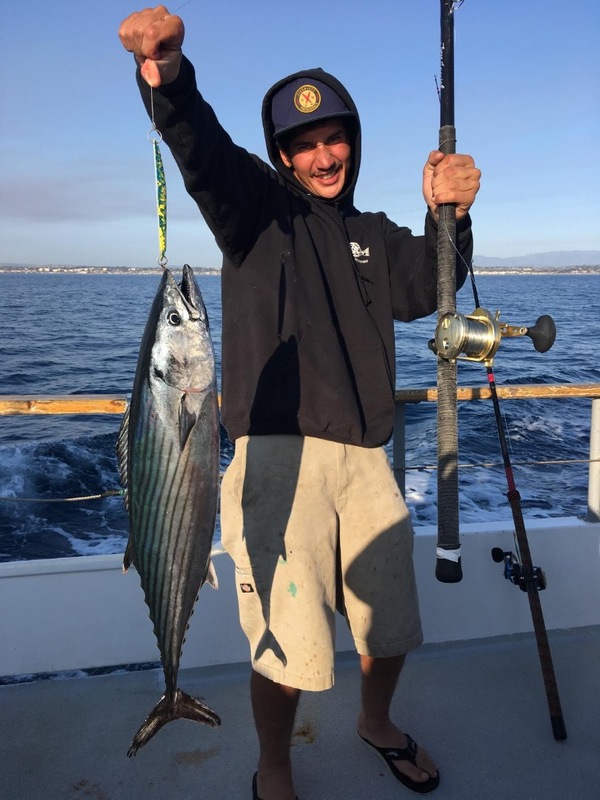 Lots of rockfish, whitefish and even a lingcod and a mako shark(you just never know what you might hook). The Chubasco offers half day trips daily, Monday-Friday one trip departing at 10am and the weekends at 6:30am and again at 12:30pm. Check out the Oceanside Sea Center website or give us a call at 760-450-0403.